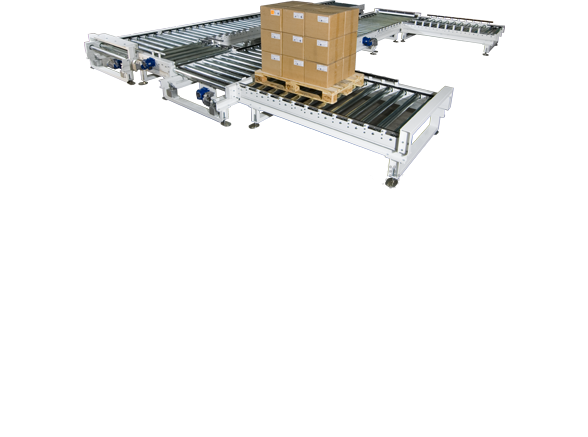 Ball Transfer Tables come in various configurations, but the operating principle is the same. Numerous steel ball transfers are mounted in a variety of center to center locations onto a steel frame. Ball transfer tables allow complete freedom of movement of the product in all directions. Numerous standard configurations are in stock for immediate shipping. Custom applications can be manufactured and delivered in industry setting times.